Assuming that it is available through 'normal' outlets - shops, supermarkets, off licenses etc... (in other words legal) What (per unit) is the strongest alcoholic drink in the world? Beers, wines and spirits included. For those who wish to drink something from Bolivia, there is Cocoroco which is an alcoholic beverage notable for its extremely high alcohol content by volume, 96%. 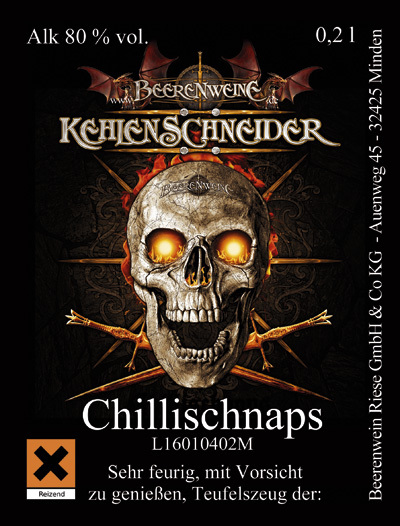 (ABV). The following article may be of some all around interest: Top 10 Strongest Alcoholic Drinks in the World. Water and ethanol form an azeotrop at that mixture so you can not get more than 95% ethanol with fractional distillation. 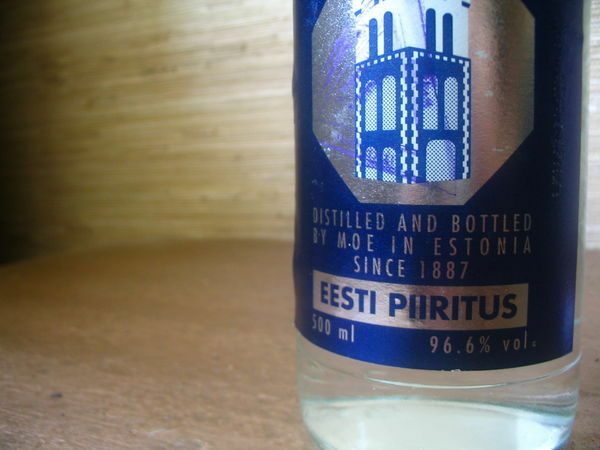 The purity of rectified spirit has a practical limit of 95.6% ABV; this hard to pronounce Polish Vodka is a murderous 96% ABV. 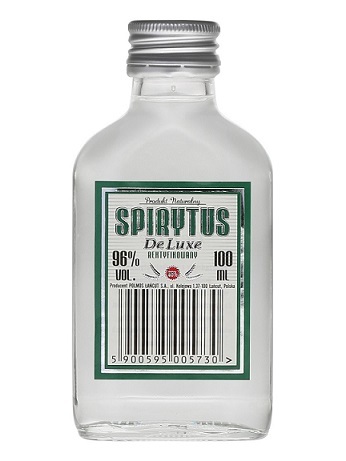 A 10cl bottle of rectified spirit from Poland bottled at the extreme ABV of 96%. This is often used as a base for liqueurs and other infusions, and we highly recommend that it is never drunk neat. National Alliance for Action on Alcohol co-chairman Professor Mike Daube said it was "amazingly irresponsible'' for stores to sell the liquor, which had the potential to cause serious damage to drinkers or even kill them. Prof Daube said the extreme nature of the product could appeal to young binge > drinkers, and putting the product next to normal spirits could endanger people who did not read the label properly. For myself, I have found that Everclear is the strongest spirits I have ever bought at 190 proof. Although it is too strong for myself to drink by itself, it makes excellent mixes. Some people have use it to extract the medicinal properties out of plants because of its' strength. It also comes in 150(1) proof bottles too. 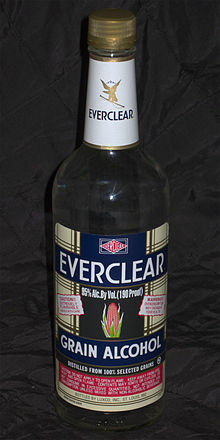 The lower proof Everclear is much easier to find and is quite common in the USA. The 190 proof (95% ABV) is sold at Bevmo, depending on your state. For more information see the Liquor Barn. You can buy scientific grade Ethanol, usually at a science supply shop. Many of them only sell it in person. It is usually 99.5% or 199 proof!. For that extra kick if Everclear isn't strong enough for you! 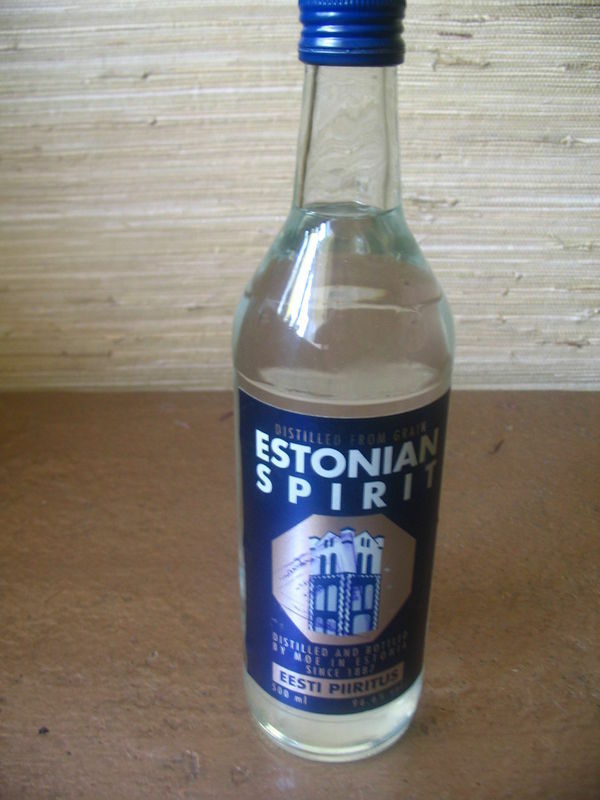 I know you are looking for "normal outlets", but for those who are interested, the world record holder for a while was Estonian Spirit aka Eesti Piiritus at 96.6%. You can still find some for sale at auctions. I brought a few bottles back when you could still buy it and foolishly did a shot of it. Never trying that again! 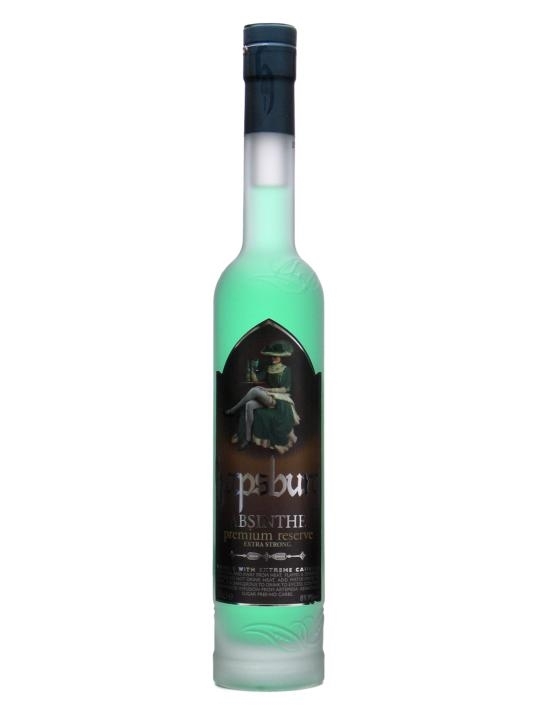 The strongest absinthe on the UK market. Serve well diluted for your own safety and keep well away from naked flames. The term premium reserve refers to the high strength, with original being the 'weakest' (though still 72.5%) and super deluxe being in the middle. Not the answer you're looking for? Browse other questions tagged alcohol-level spirits or ask your own question.